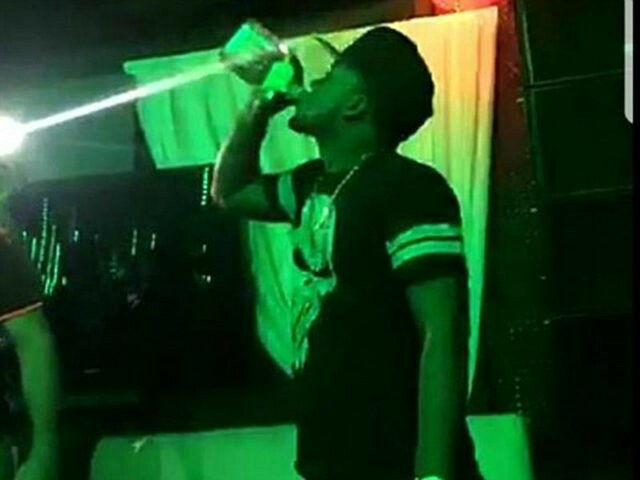 A 23-year-old man died after he drank an entire bottle of tequila in one sitting to win a bet at a nightclub in the Dominican Republic. The man, identified as Kelvin Rafael Mejía, won $630 from the bet before he lost his life, Fox News reported. The medical examiner listed alcohol intoxication as his cause of death. The tragic incident took place in the city of La Romana in eastern Dominican Republic at Vacca Lounge, where the incident was caught on a cell phone video. Mejía was first seen chugging the tequila straight from the bottle before he received a cash prize. Moments later, he struggled to stand, and two men rushed to hold him up. Mejía collapsed soon after and never regained consciousness. A nearby clinic declared him dead. The chain of events began when Mejía asked to join a group of clients who made bets on how much tequila they could drink in a single gulp, El Universal reported. Vacca Lounge said in a statement that the nightclub was not responsible for the incident. “The only contests we ever do are dance contests or costume contests, with the award of bottle of champagne or other drink,” Vacca Lounge said. Local media reported that the man had frequented the place and had just become a father.